Here's a collection of lighting and lamps that will leave you with only one concern: which one to buy first! 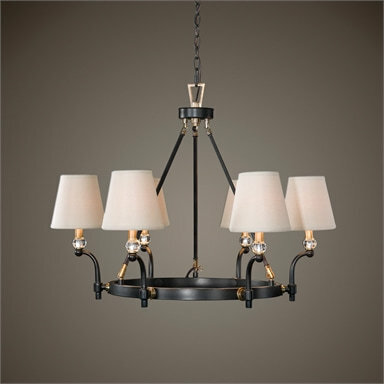 We've recently added dozens of new styles, expanding our offering to chandeliers, pendant lighting, sconces, and floor and table lamps. 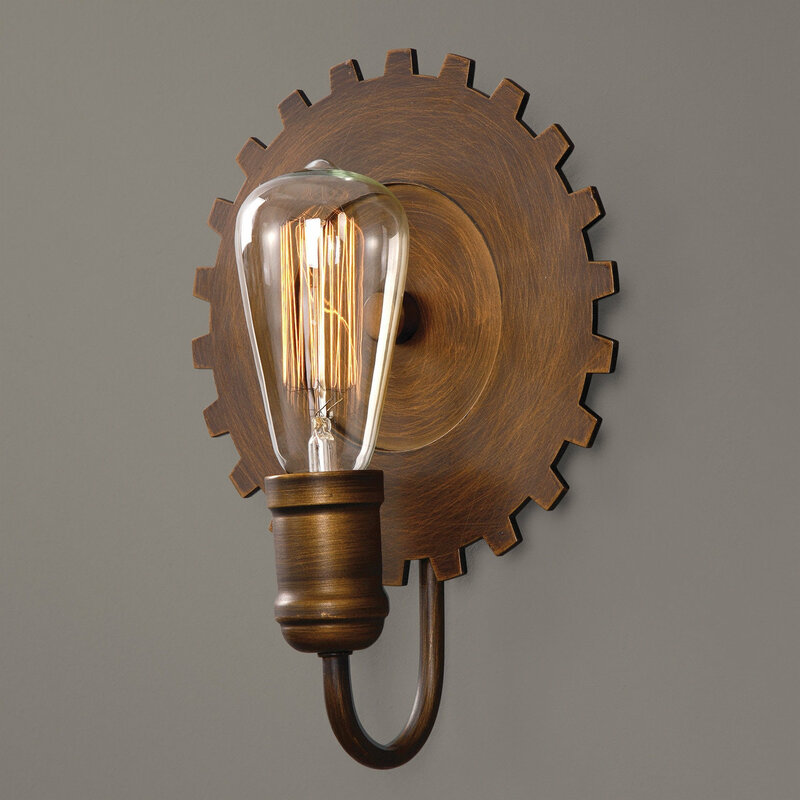 Find truly rustic styles made from iron or featuring old-fashioned Edison bulbs, or choose a more contemporary style to give your home a rustic contemporary feel. Rustic lamps can change the look of a room from ordinary to extraordinary! 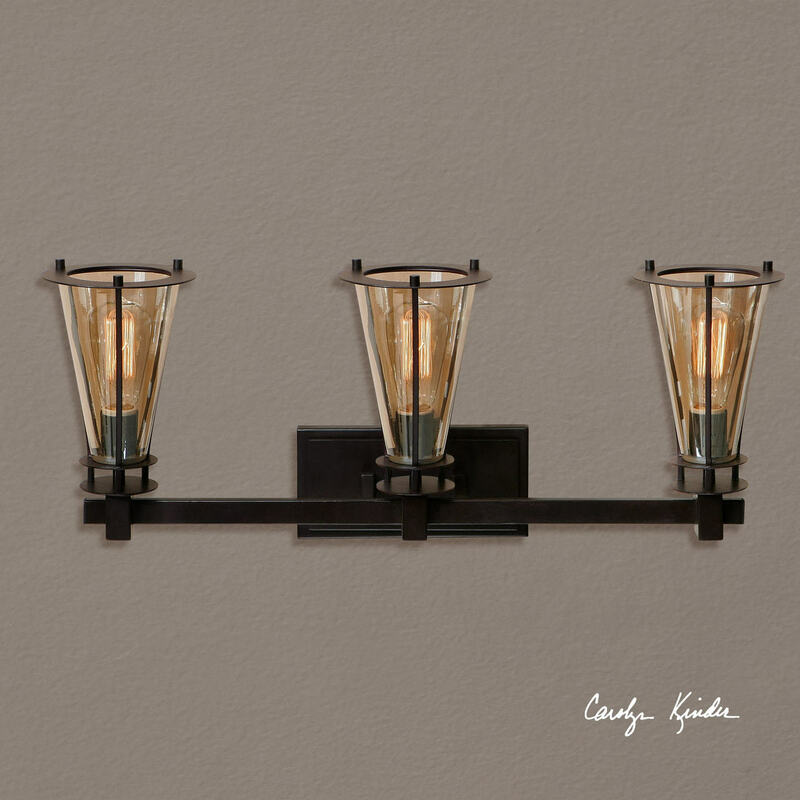 Spruce up your home, office or mountain lodge, by adding a unique iron table lamp near the fireplace, or a wrought iron lamp on the end table… creating a warm and cozy ambiance. By selecting one of our rustic table lamps or floor lamps, you can be assured that you will receive a high quality lamp, made from durable materials, with a classy appeal. 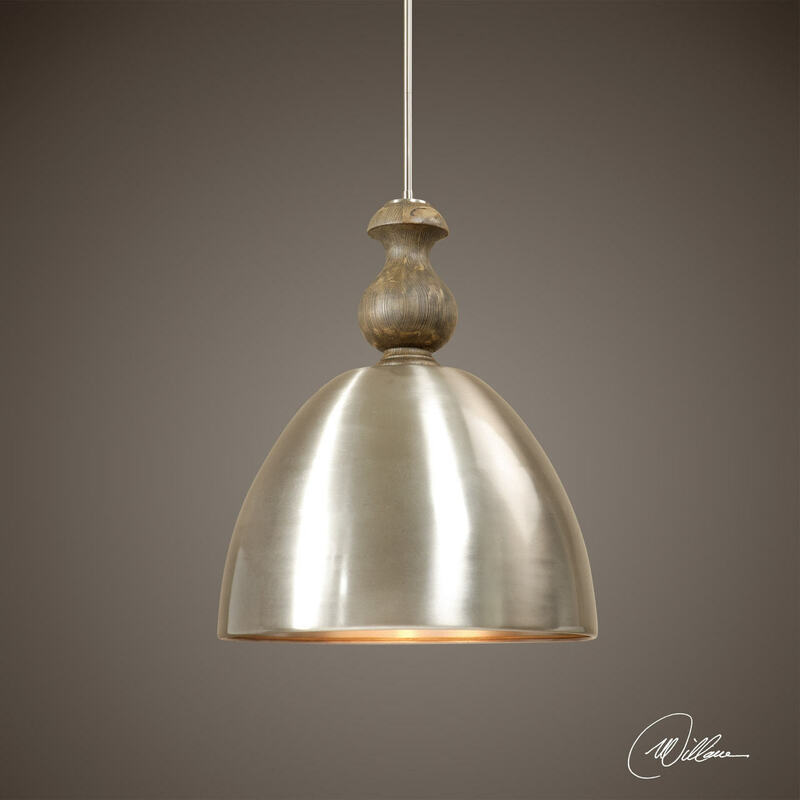 So take a minute to browse through our selection of rustic lamps. You’ll be glad you did. It will amaze you what a little ceramic table lamp can do to beautify a room. It might just give it that makeover it’s been begging for.